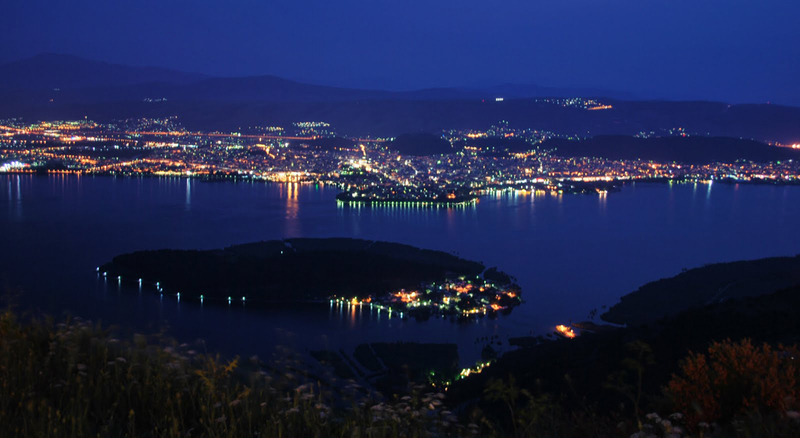 It is the largest city in the region with 120,000 inhabitants. It is located 110 km away from Villa Karmen and is a vibrant city with a history dating centuries back. Visitors can be enchanted by the innumerable historical monuments along with the museums and the incredible natural beauty. 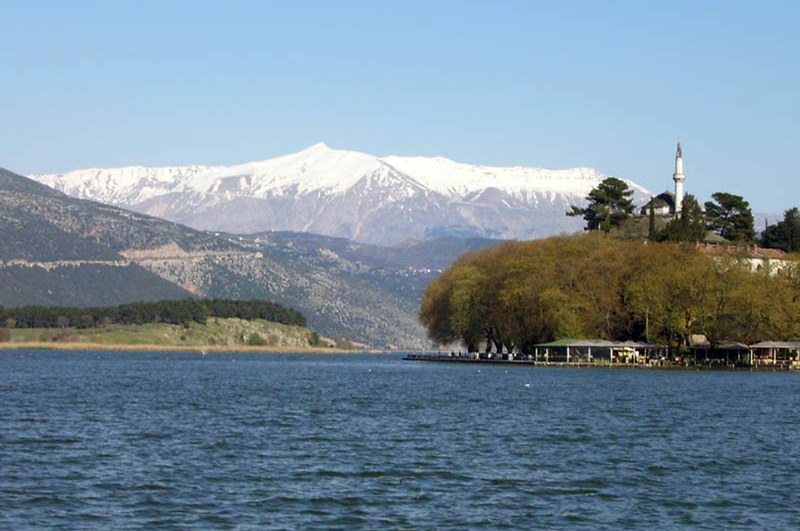 The castle of Ioannina, the lake with the little island, the cave with stalactites and the Museum of Greek History with wax effigies attract and enchant visitors. 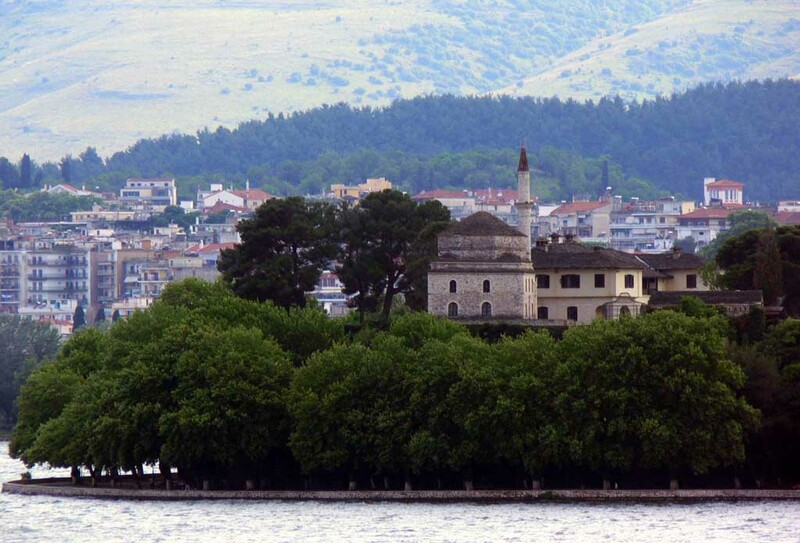 Ioannina is a lovely city worth visiting, a magical wandering beyond your expectations, an unforgettable journey!! !